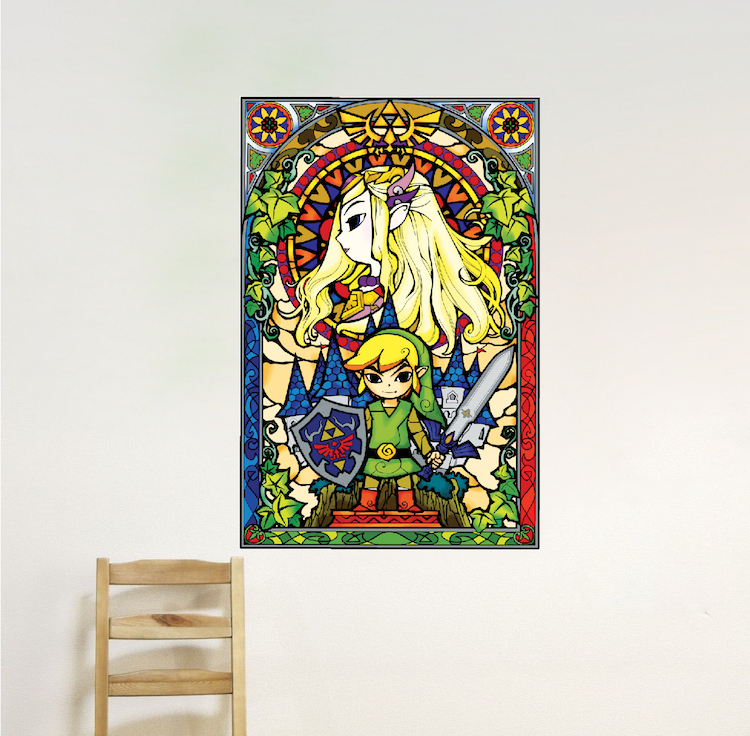 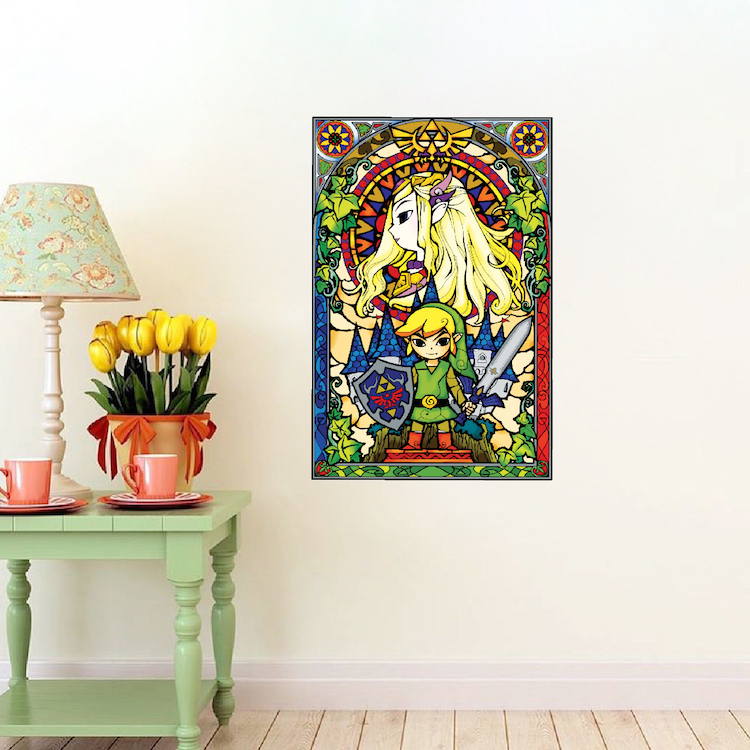 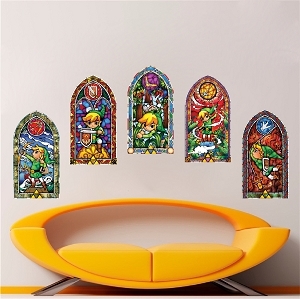 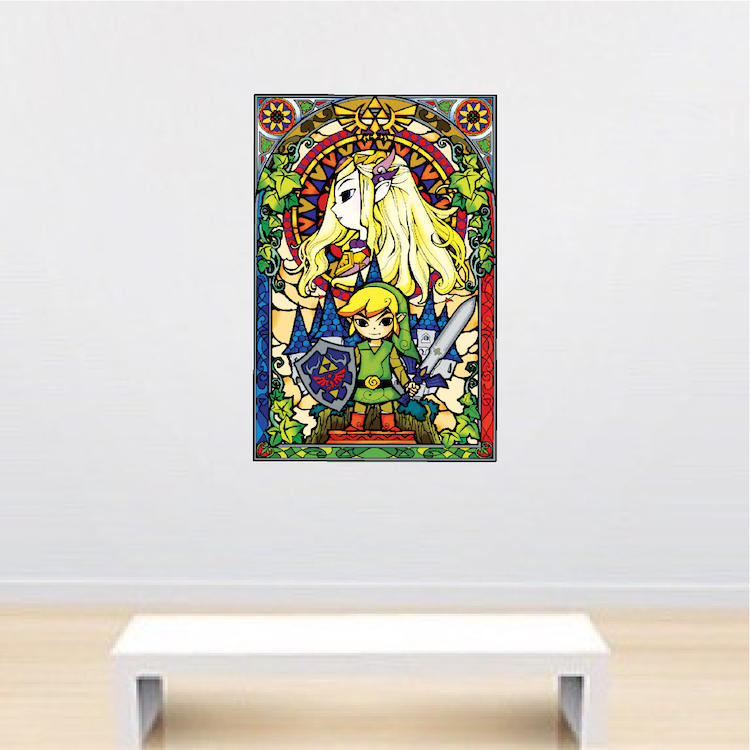 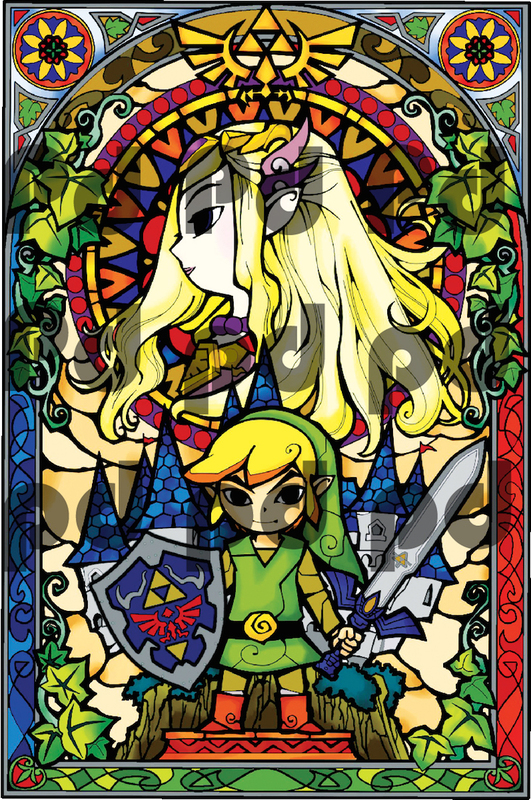 Sizes (Tall x Wide - In Inches) 10"x7" 14"x9" 22"x15" 33"x22"
Use the Use the Zelda Stained Glass Wall Mural Decal from Prime Decals to personalize the room! 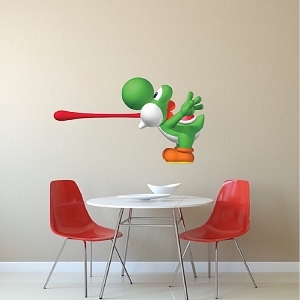 Did you know MIYAMOTO TOOK AWAY THE SWORD AS “PUNISHMENT” FOR GAMER COMPLAINTS? 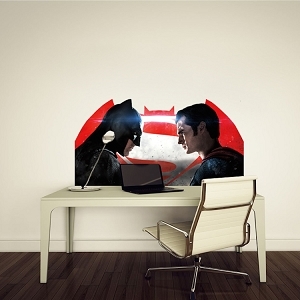 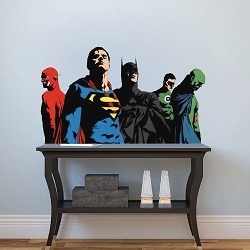 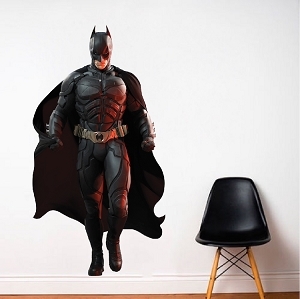 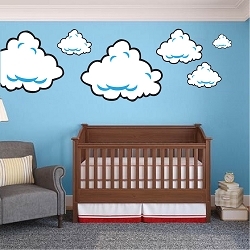 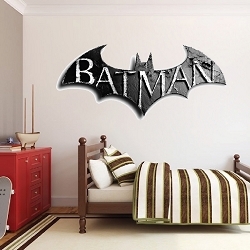 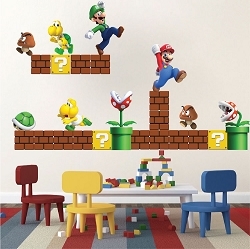 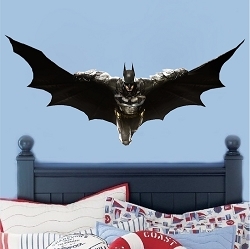 The detail on this wall decal is outstanding. 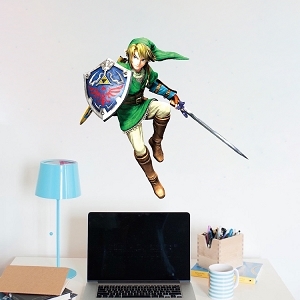 The closer and longer I look at it, the more I see. 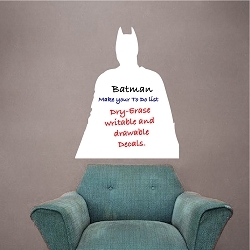 And the quality of the material is A plus too! 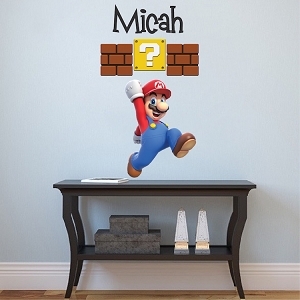 I couldn't be happier with this wall decal, and I will be looking for more from Prime Decals! 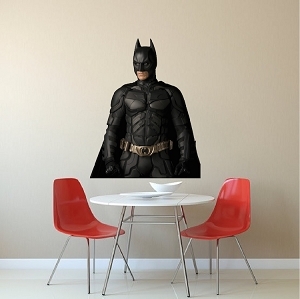 Great company.